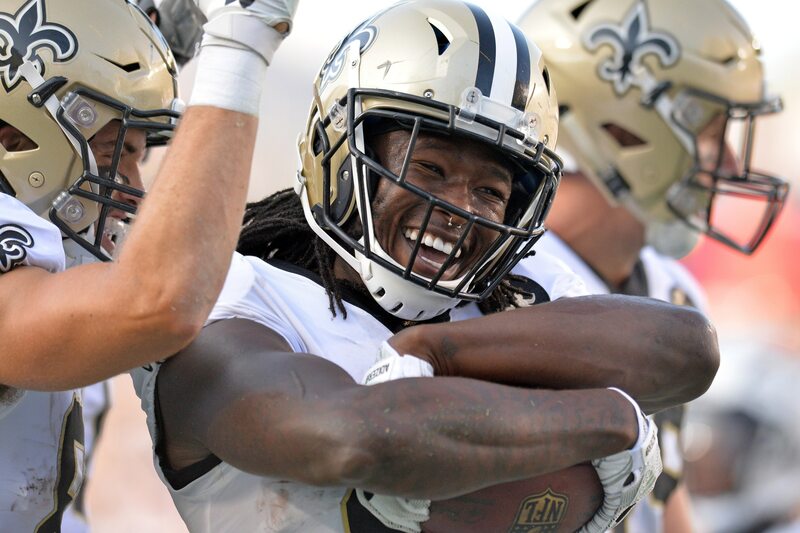 Alvin Kamara has made a name for himself as one of the most dynamic playmakers in the NFL and can do some pretty unbelievable things on the gridiron. So, it’s not surprising that he’s a machine in the workout room, too. However, knowing what he’s capable of doing athletically cannot prepare you for what you’re about to see. Check out Kamara maintaining ridiculous balance while going through an utterly absurd workout routine with his trainer. The dude has incredible balance, and leg muscles that are about as strong as steel. Speaking of which, this isn’t the first workout he’s done that will blow your mind.